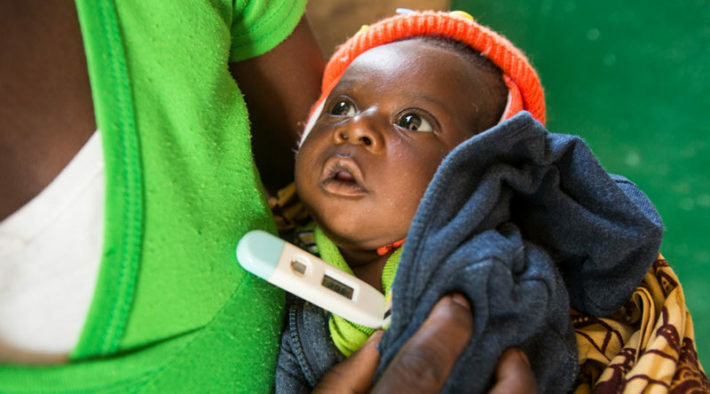 Making quality-assured HIV monitoring technologies more available and affordable in low-income settings. Access to more effective HIV diagnosis and treatment monitoring technologies is severely lacking in resource-constrained settings. The project sought to expand access to affordable, quality-assured HIV monitoring technologies, by addressing regulatory and policy barriers, as well as developing tools for costing and quality assurance to support in-country implementation. In addition, the project supported multi-country efforts to collect performance data. It also supported national procedures for authorizing the use of these technologies. The project established a set of profiles for HIV point-of-care products and sought international consensus on methods for their validation. Policies about the adoption of point-of-care technologies were documented in Tanzania and Zambia. The project also developed tools for quality assurance and costing, which are important for planning and implementing point-of-care technologies. 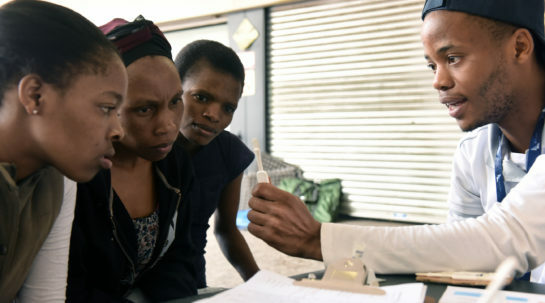 The establishment of a network of evaluation sites, national quality-assurance systems to ensure the quality of testing at point-of-care sites, connectivity solutions and costing tools can serve as templates that will allow the impact of this work to go beyond HIV technologies. These templates can be used not only for point-of-care technologies but also to strengthen health systems and improve health outcomes.